ProsNTC has a large Joomla focus and the resources to back it up. ConsCustom control panel that you may find confusing. Bottom LineNTC Hosting is a well rounded company with a strong focus on Joomla Hosting. 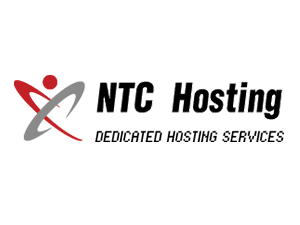 Since the past 6 years, NTC Hosting has been providing customer oriented web hosting services in a cost-effective manner. 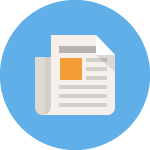 Owned by LiquidNet Ltd, the company offers cheap web hosting packages for general as well as specialized customer needs. Their datacenters are located in California, USA and Bluesquare, London, UK. 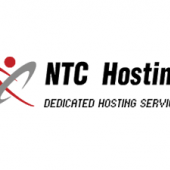 Top-class servers and network connectivity ensure smooth operations and reliable hosting. 20 GB disk space, 200 GB bandwidth, 3 domains. 5 GB disk space, 50 GB bandwidth, 1 domain. 50 GB disk space, 500 GB bandwidth, 5 domains. 200 GB disk space, 1500 GB bandwidth, 15 domains. All web hosting packages include popular website applications, website builder, 99.9% uptime guarantee, 30 day money back guarantee, free scripts installer, support for PHP, MySQL 5 and SPF protection. The site management tools and user-friendly control panel enable one-click installation of Joomla, WordPress, etc.